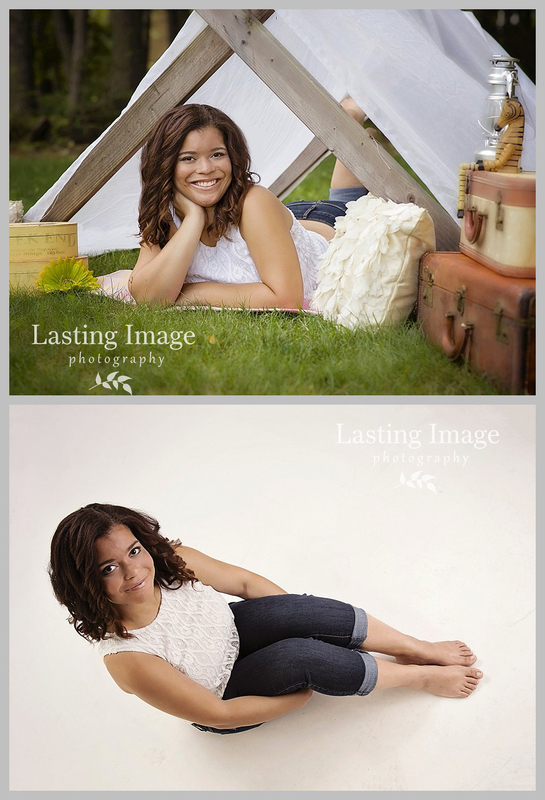 Jillian, a Lewiston High School senior, had a fun and laid-back session to suit her fun and laid-back personality. Her gorgeous hair, eyes and smile took center stage, too. 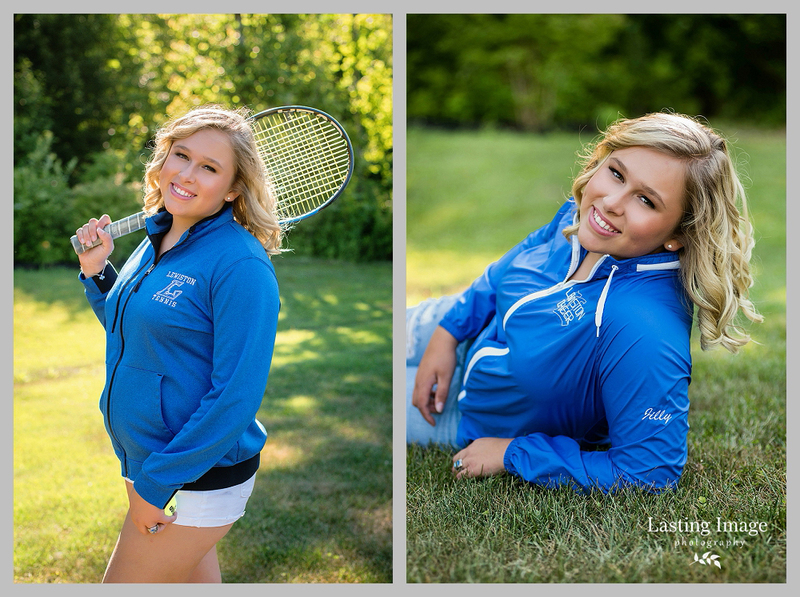 Jillian plays tennis for the school, and cheers on the competition team (2017 state champs!). 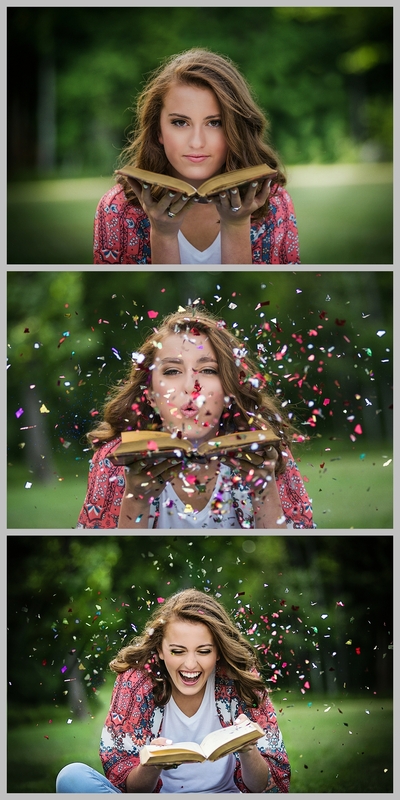 We incorporated a little of both into her session. She loves camping and being outdoors. Her friends would say she is fun to be around and I totally saw that during our time together. Jillian’s future plans may include teaching younger kids. 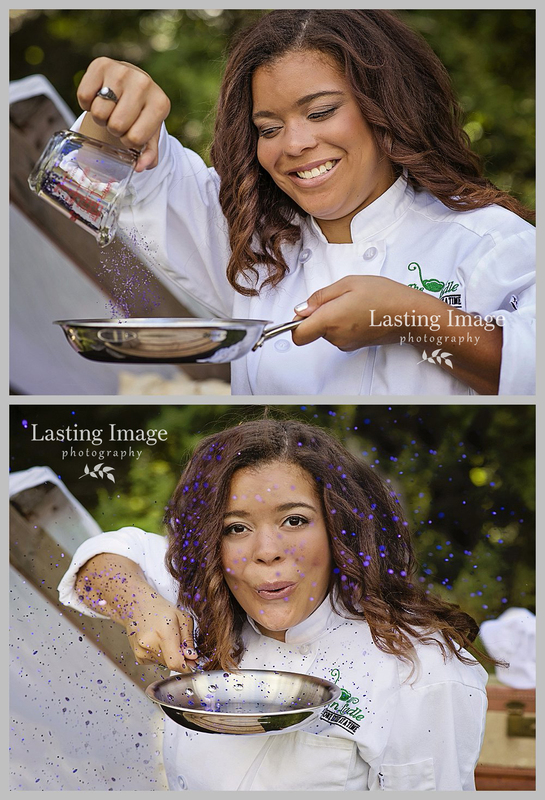 I’m sure kids love her goofy side and her huge heart. 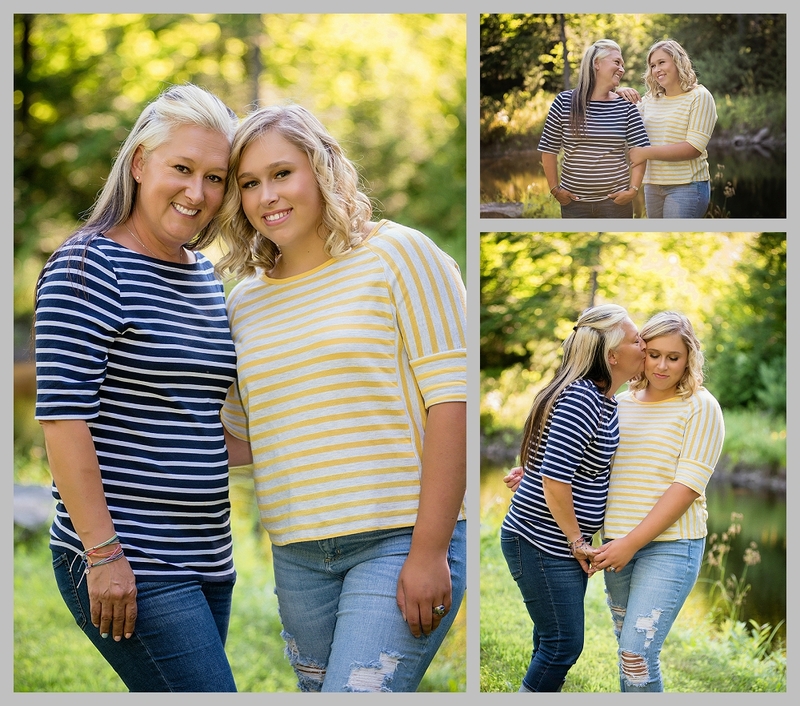 “Jilly” did some photos with her mom, which I loved doing because her mom said that Jillian is her very best friend. How sweet is that? 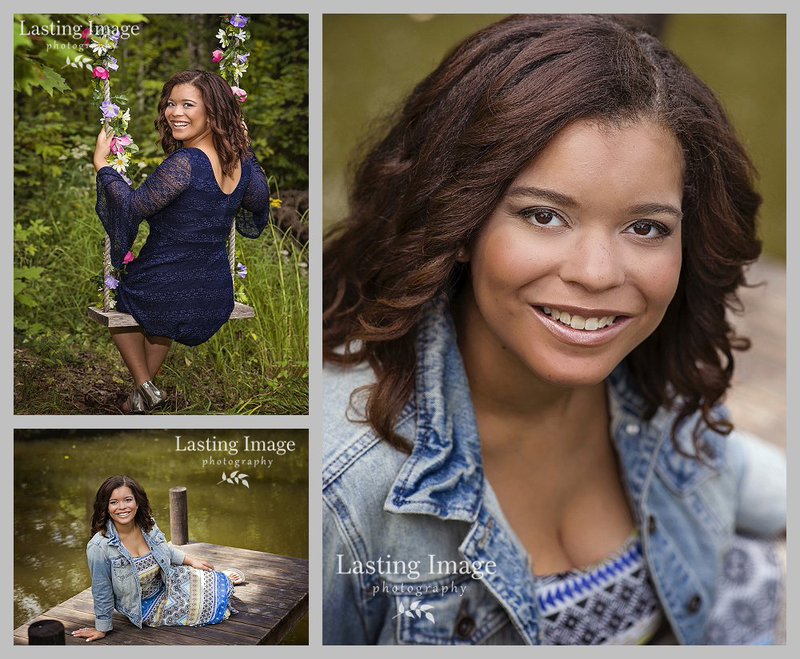 Kiara is a senior at Gardiner High School. I just love her look — the hair, THOSE EYES, the clothes… it all works! 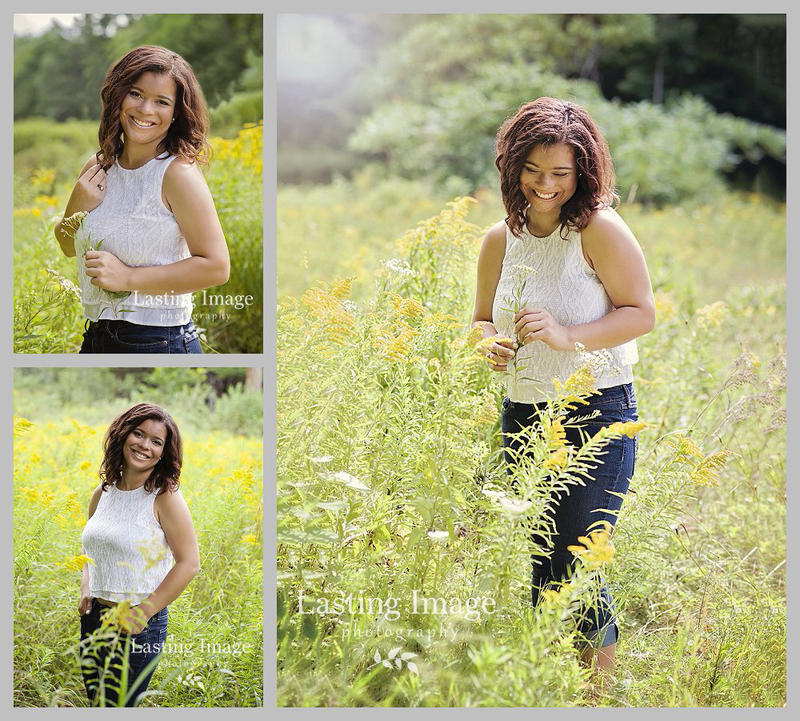 She wanted a lot of flowers in her senior photos, so we did most of her session at McLaughlin Garden in South Paris. Kallie brought clothes that ran the gamut from classic feminine to totally on trend. And her favorite color is red…this jumpsuit was awesome. 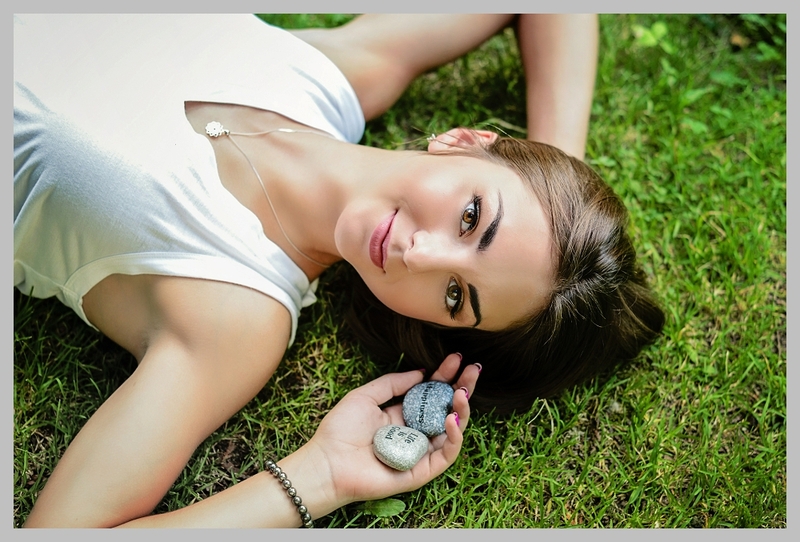 Kiara loves to read, and enjoys meditating and playing tennis. Her eyes are so beautiful and expressive! 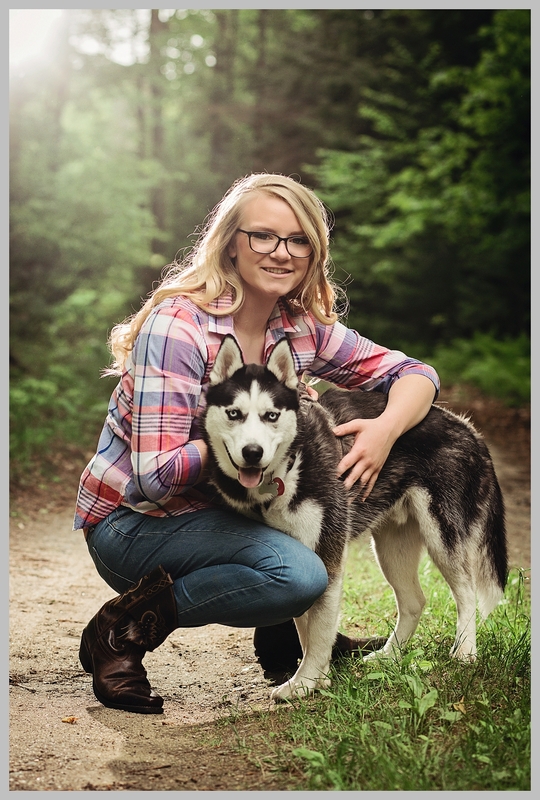 Kiara’s plans after graduation include going to college for accounting. I have no doubt that she will succeed in everything she puts her mind to. 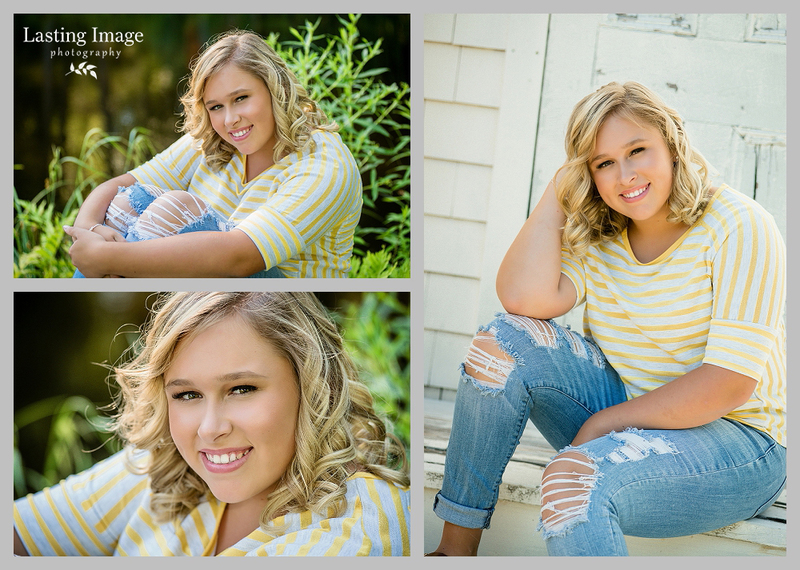 Thanks for such a fantastic session, Kiara! 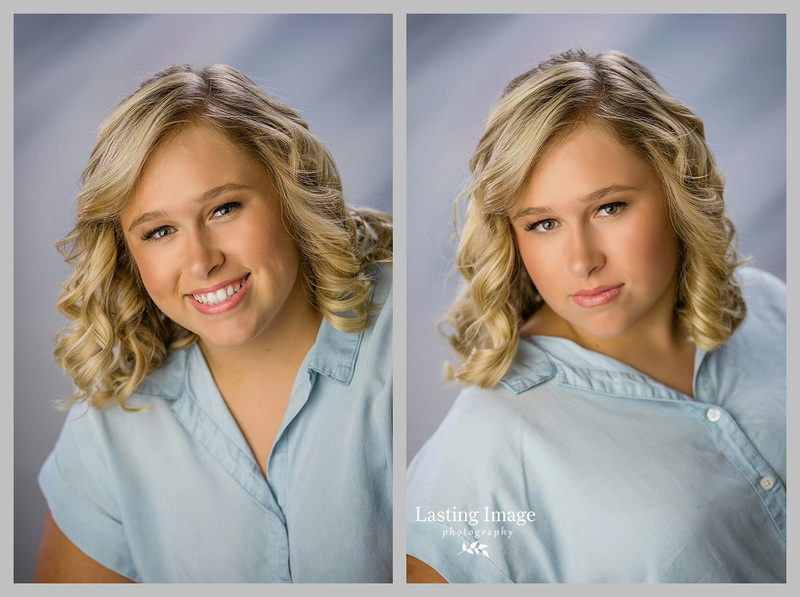 And thanks to Allie Roberge of Tagli Salon for the picture-perfect hair and makeup. 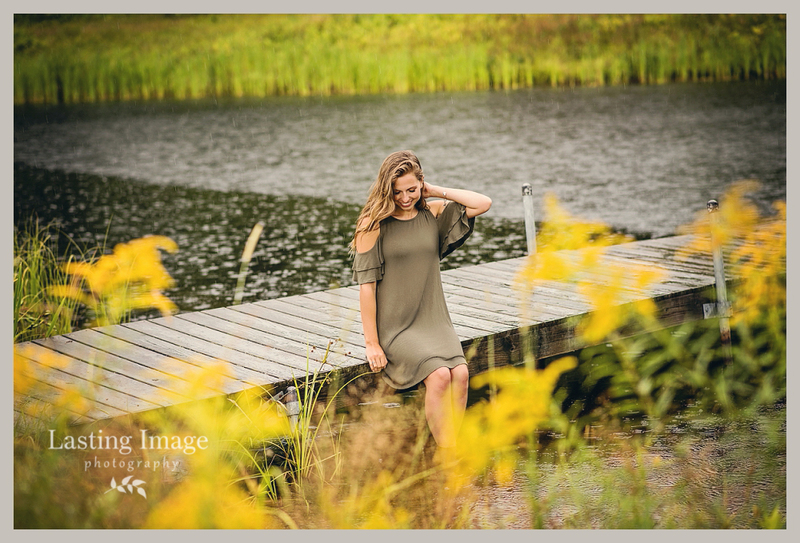 Senior portrait season is well underway, and though I’m absolutely horrible at sharing photos on this blog or social media, I’ll try again and see if this year I can actually share many of the great teens I have been having the pleasure of photographing this summer. 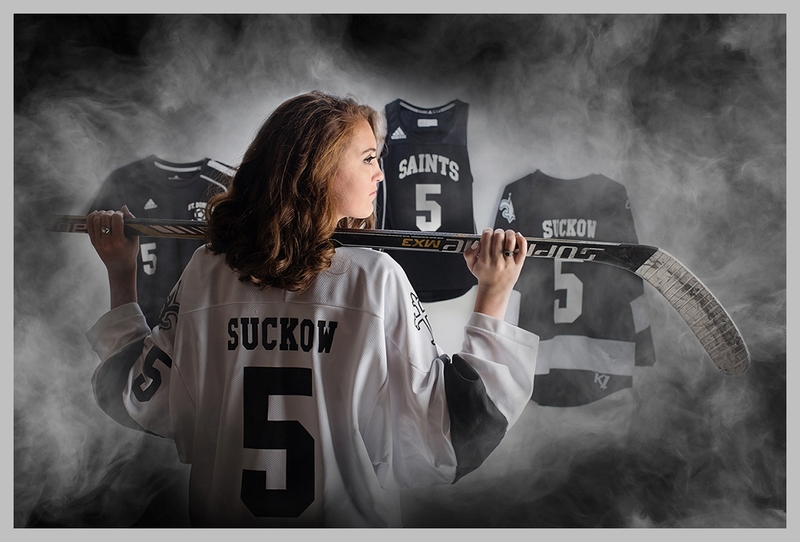 First up is Addie, a senior at St. Dom’s in Auburn. 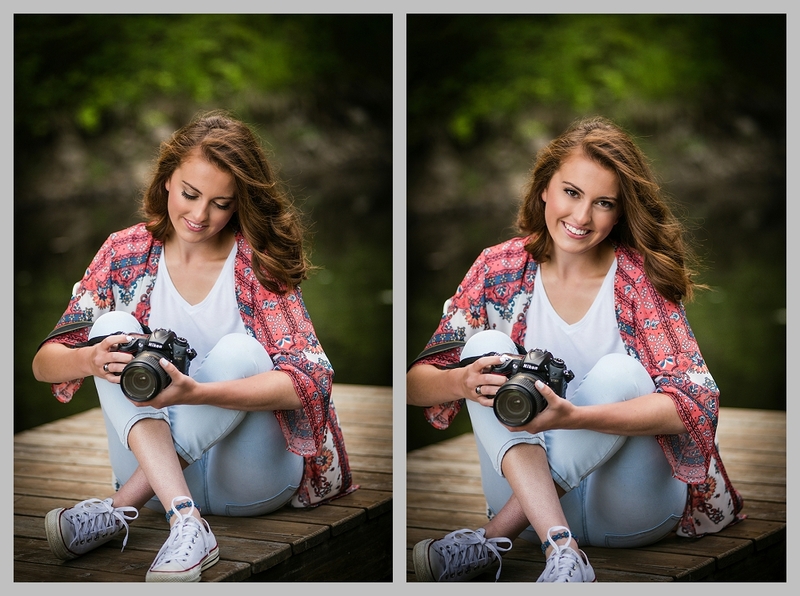 Addie has really impressed me — she’s so well-rounded, she’s who I wish I had been as a teenager. (And I wish I were more like her now!) 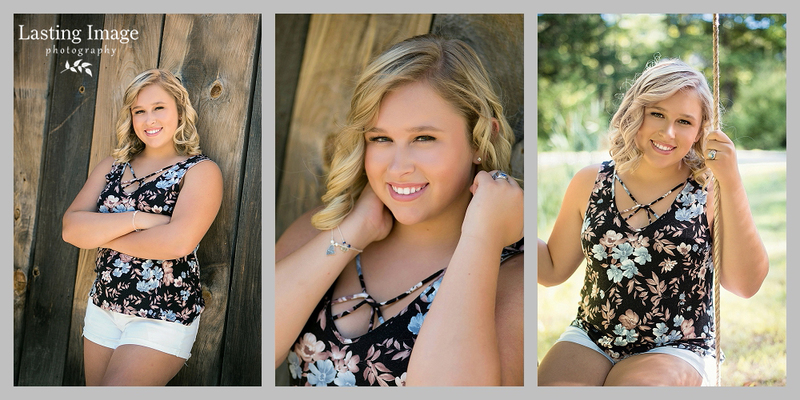 She’s got brains (the book-smart kind and the practical kind), beauty, compassion, athletic ability, a sense of humor, she’s a go-getter and she’s not afraid to try new things. 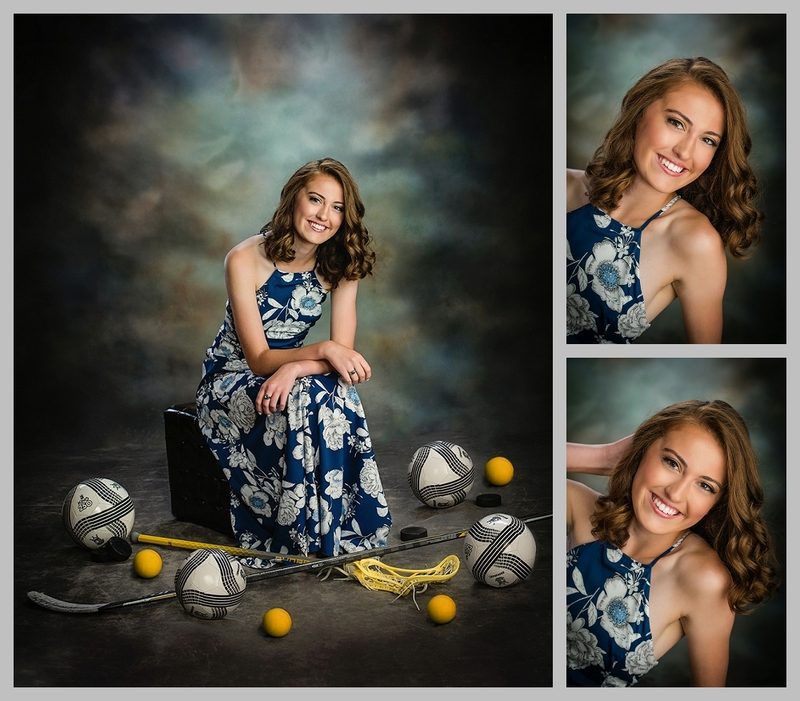 Her hobbies include sports (hockey, soccer and lacrosse), robotics, reading, pottery, photography, and I’m sure more that I’m forgetting, or that she’s added since her session. This girl isn’t one to sit around and wait for things to happen. 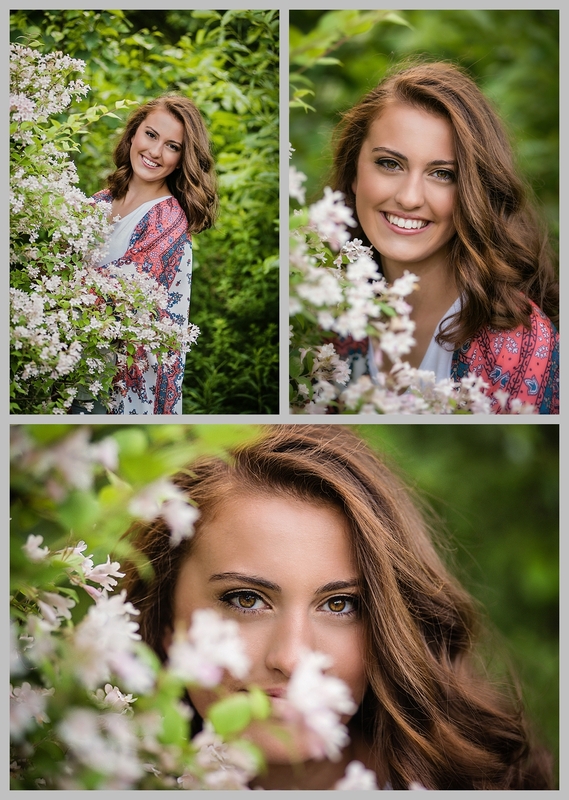 Scroll on to see more favorites from our session. 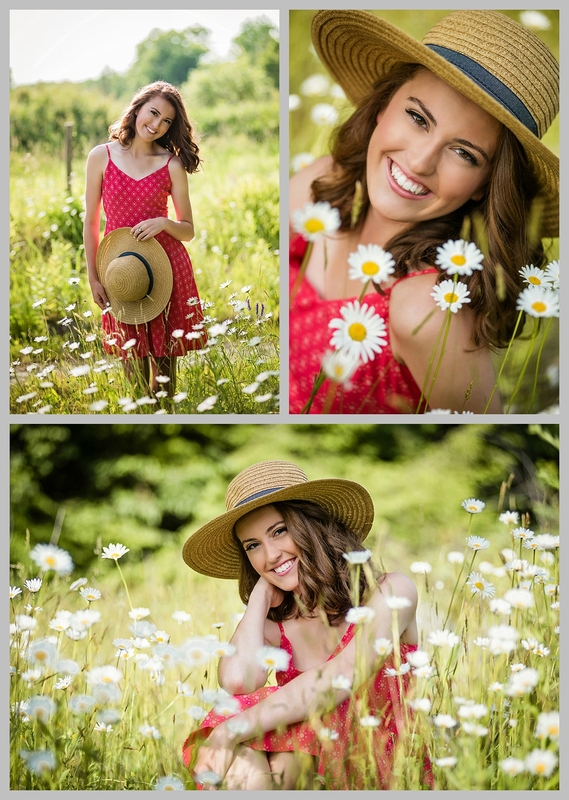 Hair and makeup is by Allie Roberge of Tagli Salon. 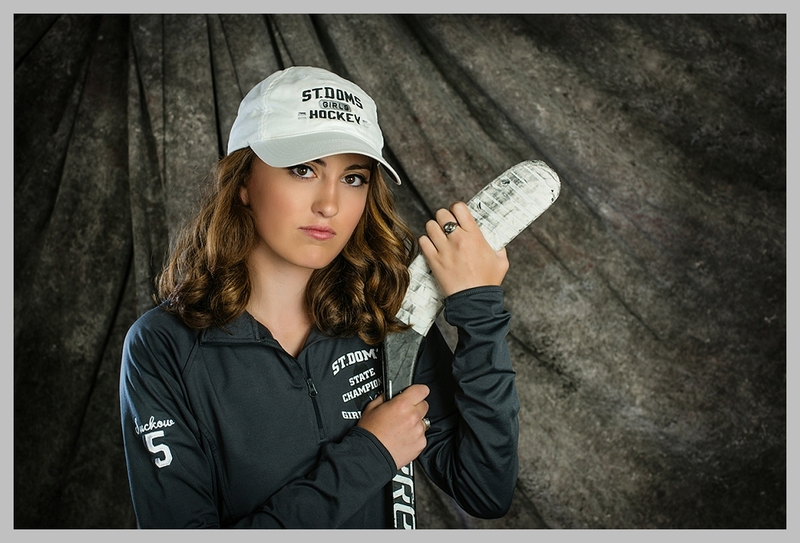 Thanks for a great session and your great attitude, Addie! 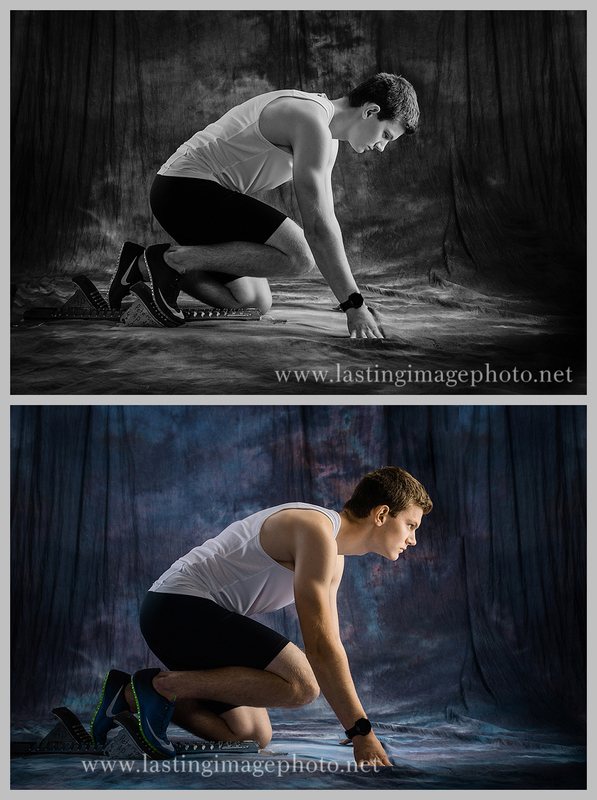 Sometimes photographing a high school senior boy is really hard. They often don’t want anything to do with photos and are only there because their mother is making them do it. 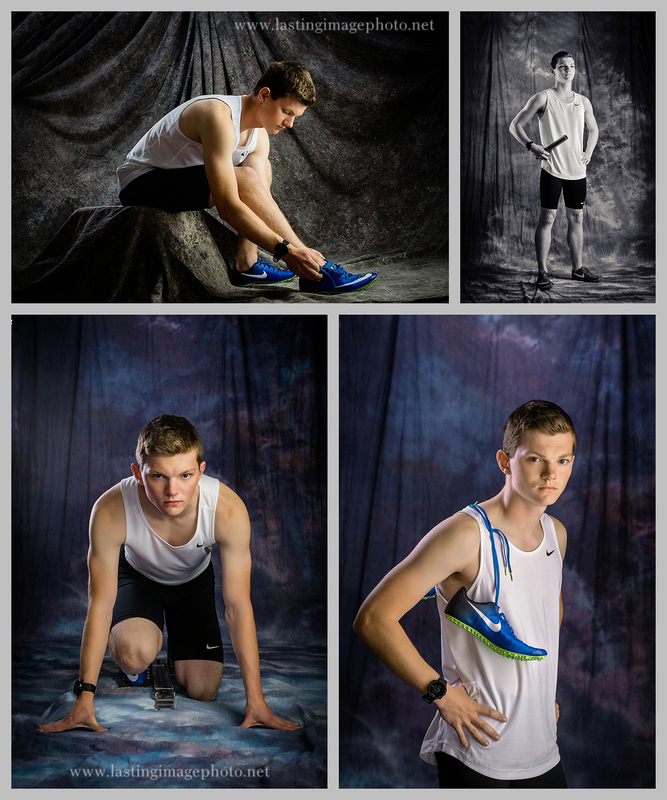 But I’ve had some very willing and photogenic senior guys this year and Andrew is one of them. 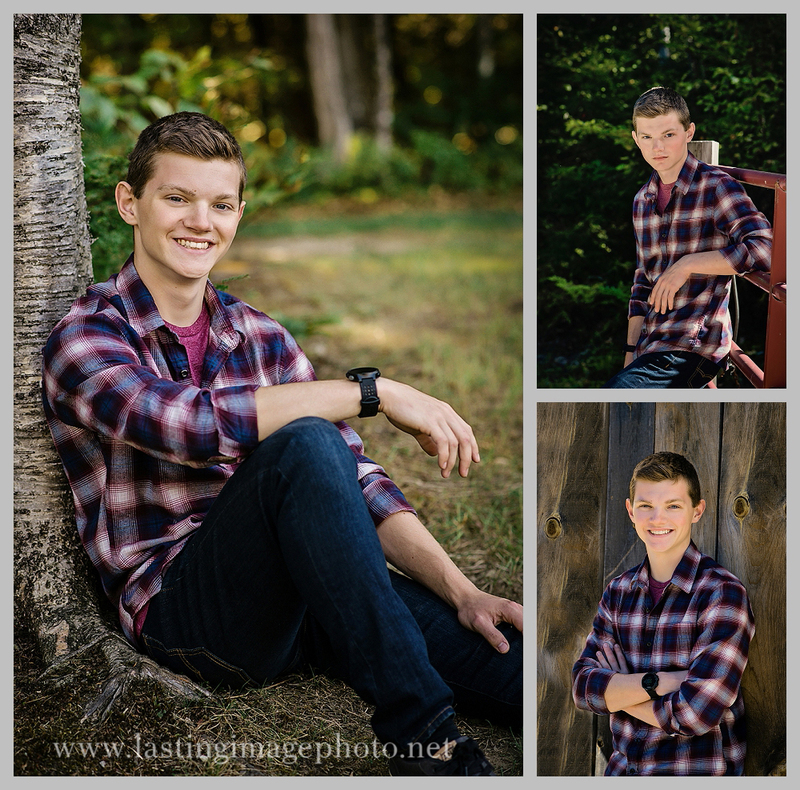 Andrew is a senior at Gray-New Gloucester High School, he’s very outdoorsy, and he’s on the track team. 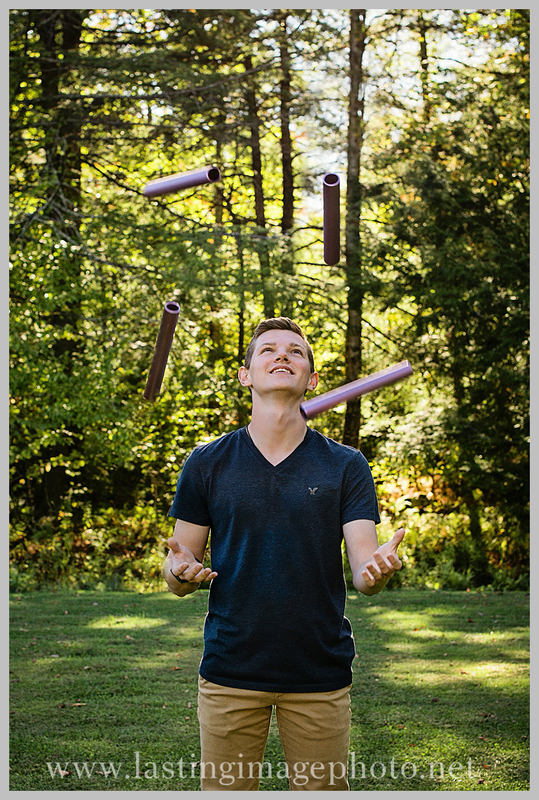 When I talked to Andrew and his mom during our planning consultation, his mom said she just wanted some nice, good-looking senior photos. if I could come up with a way to incorporate that. As soon as he said that a few ideas popped into my head. 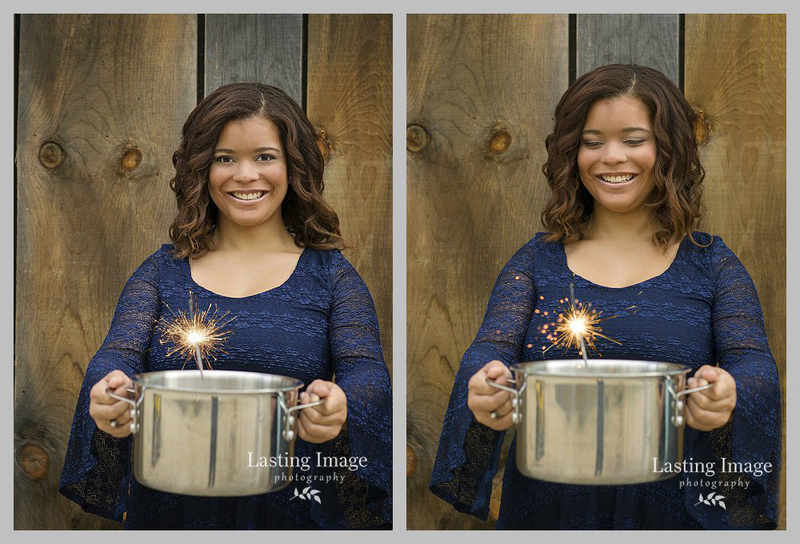 The end result was just a little bit different — and better — than I originally imagined. He told me that one of his favorite things about himself was his determination and his ‘get it done’ attitude. Andrew had told me that running and the outdoors was his life. So we made sure to do plenty of outdoor shots, too. 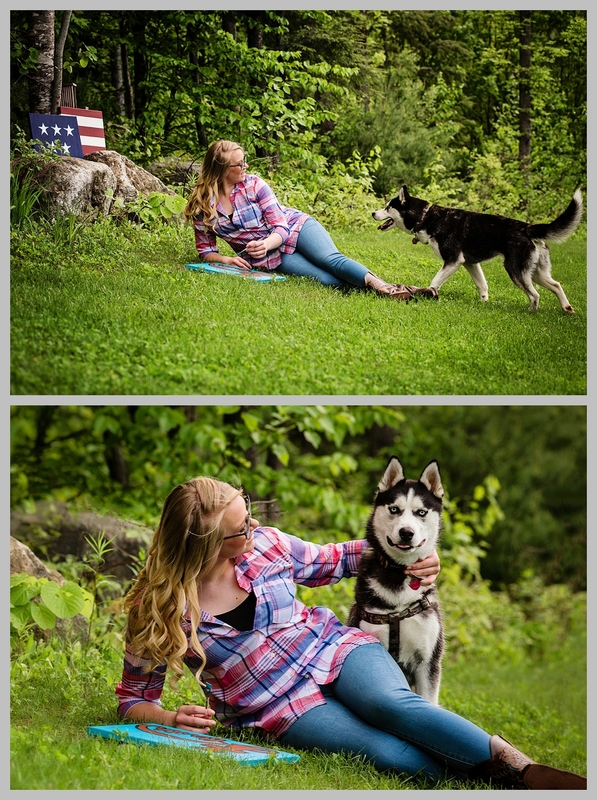 I think we captured a good chunk of his personality. 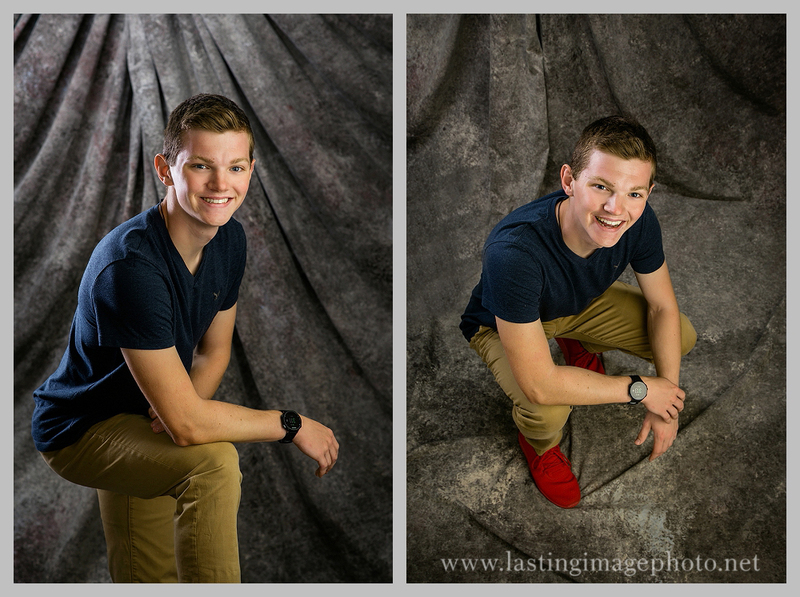 Andrew really made the session fun and had a terrific attitude. I had a great time and I hope he and his mom did, too. 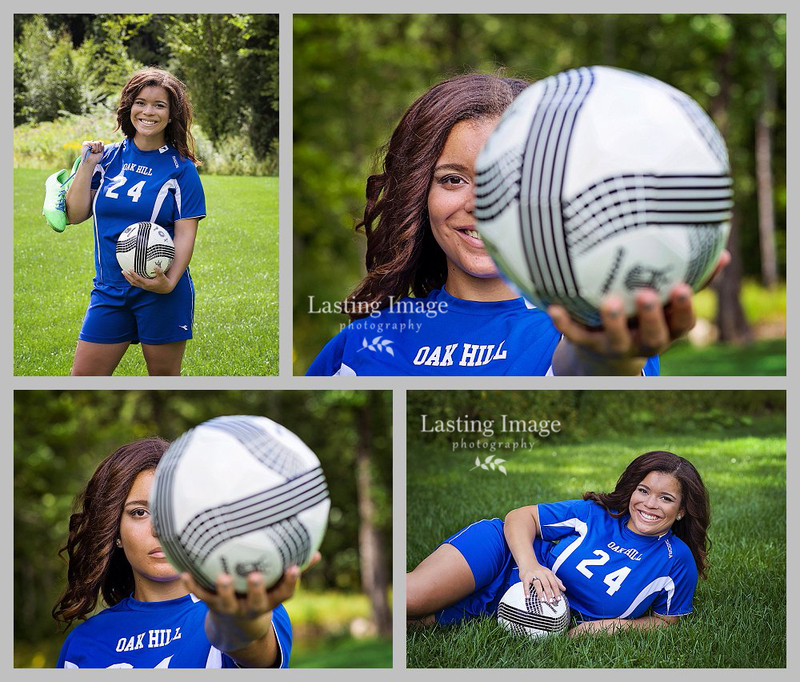 One of my favorite senior sessions this year has been with Kaisa, a senior at Oxford Hills. 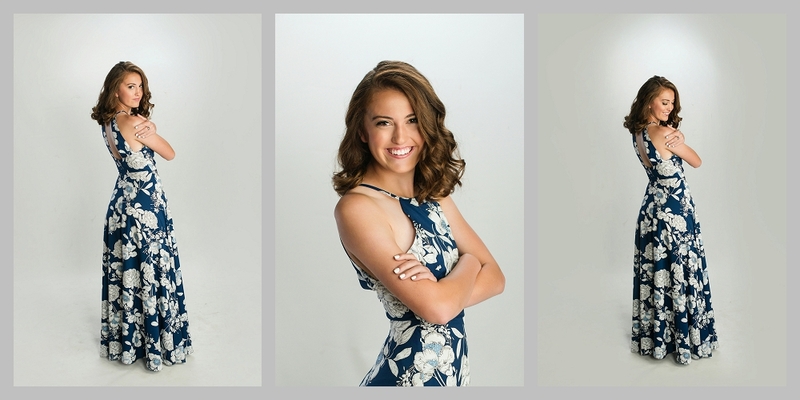 We started at the studio with hair and makeup by Allie Roberge of Tagli Salon. 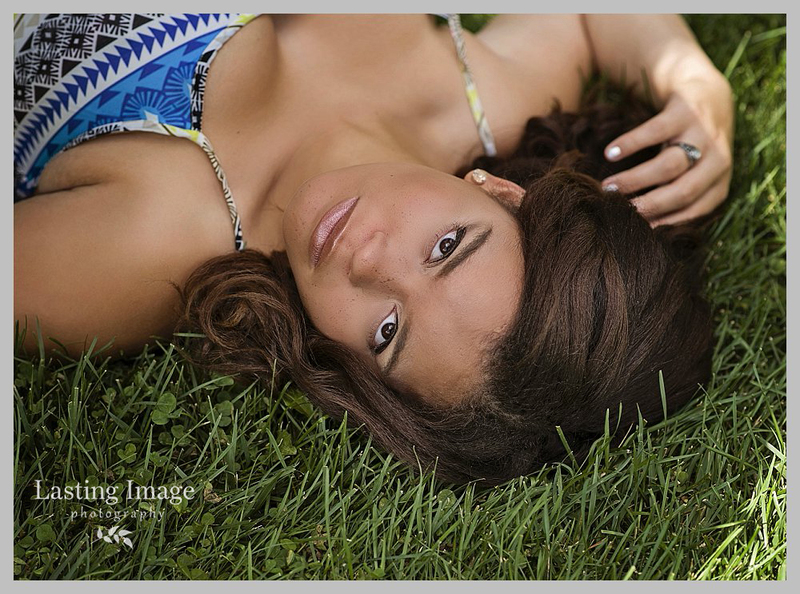 We did some photos outside as the skies got cloudier, then we headed to a special location near their house. Shortly after we left the studio, the rain started. We drove through rain the whole half hour to our destination, but as we turned down the narrow country road leading to the photo spot, the rain stopped and the sun came out. The timing couldn’t have been better. 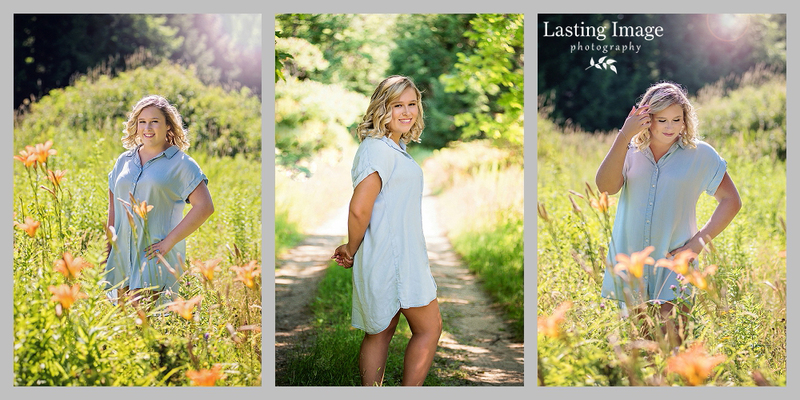 The location for these photos was spectacular — A private property with a field overlooking fantastic mountain views, a barn and wooden fence, gazebo, pond… everything one could ask for. 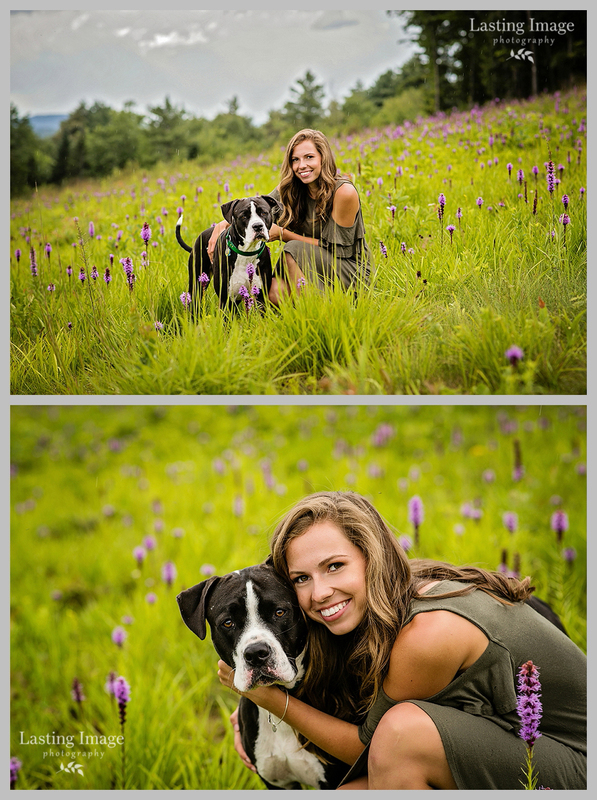 And of course my favorite part of the session — when Kaisa’s dog, Leo, made a guest appearance. 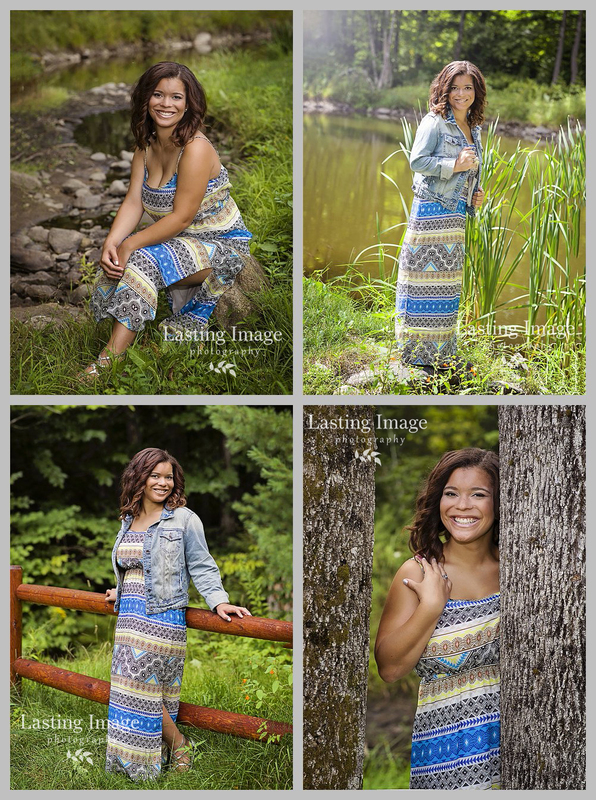 I just love these. 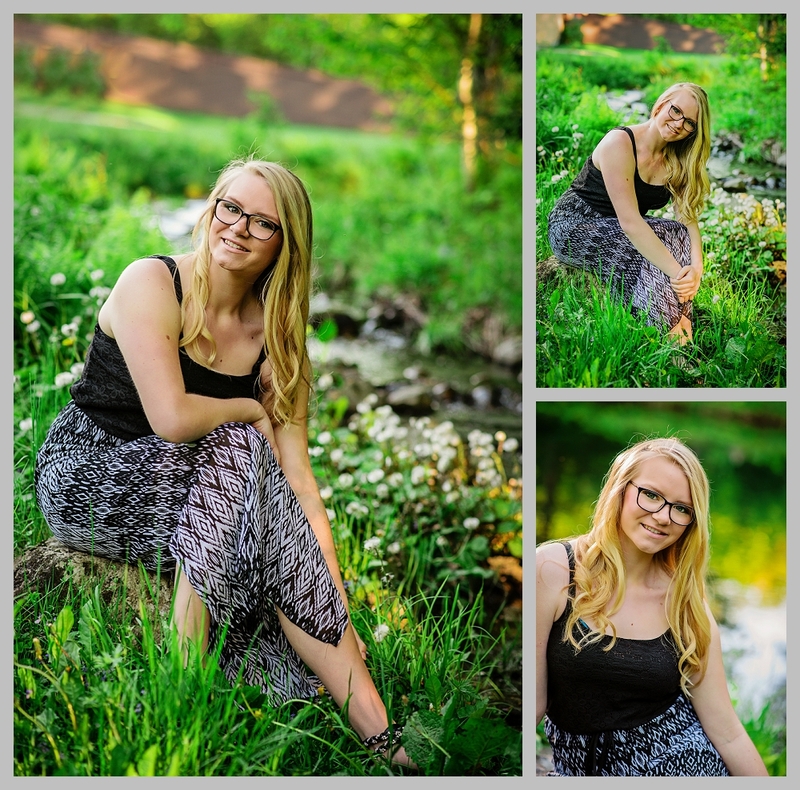 Kaisa’s mom describes her as outgoing with a sarcastic sense of humor, friendly and happy. 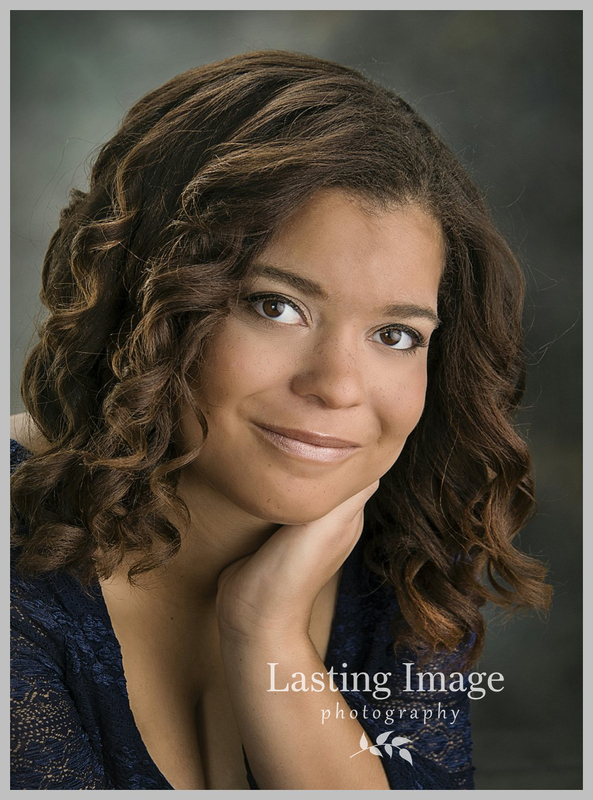 She plans on going into the medical field but isn’t sure just what she wants to do yet. She loves to wear dresses, but you’ll most often find her wearing her Birkenstocks with them. 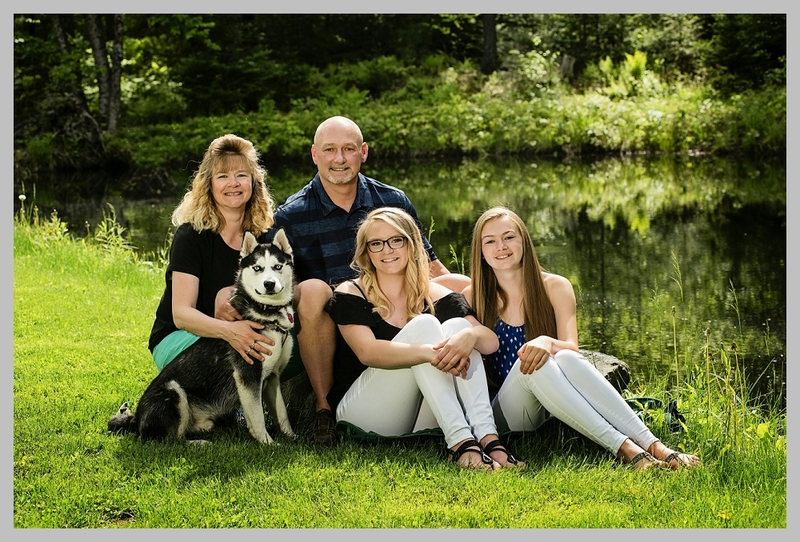 Thanks for a great time, Kaisa and Kathy (and Leo)! 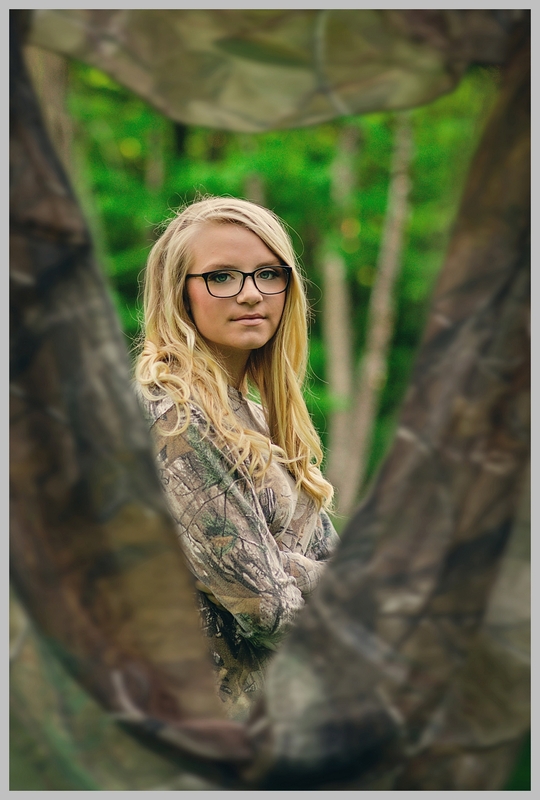 Thanks for bringing me to such a wonderful location, and for being willing to stay out in the light rain at the end. 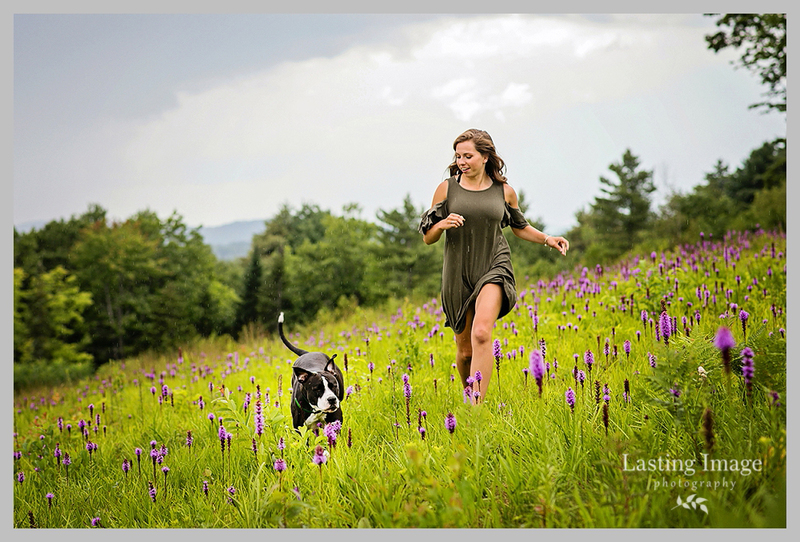 AND I’m excited that I get to photograph Kaisa’s brother’s wedding next year, at the same great private property! 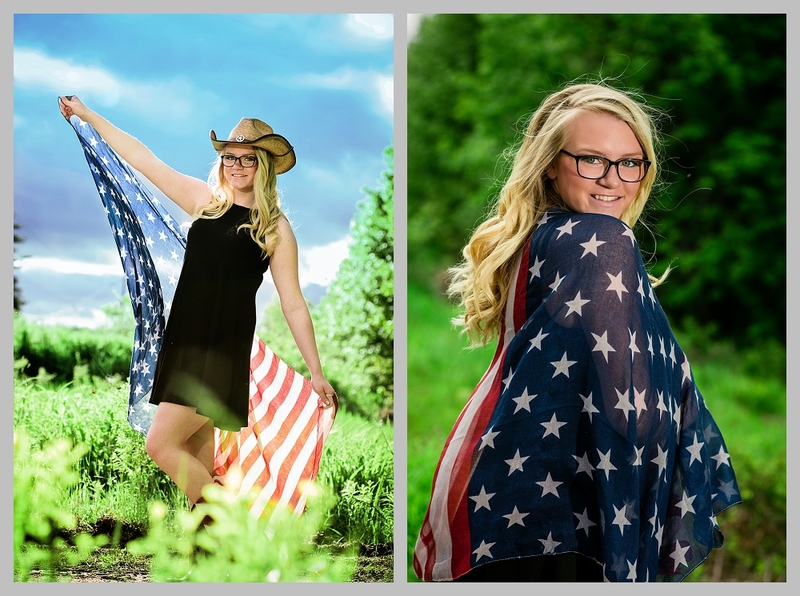 Danielle is a senior at Poland Regional High School. 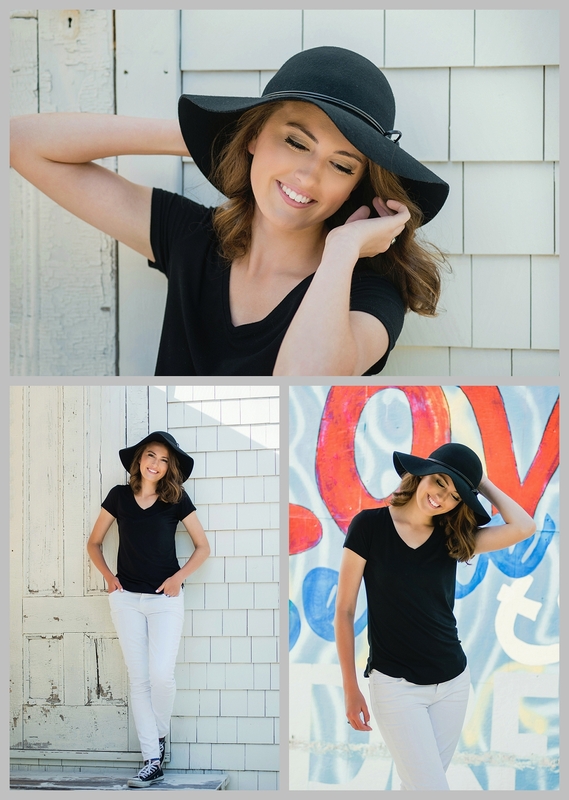 We had a great time, starting with hair and makeup here at the studio (by Allie Roberge of Tagli Salon). 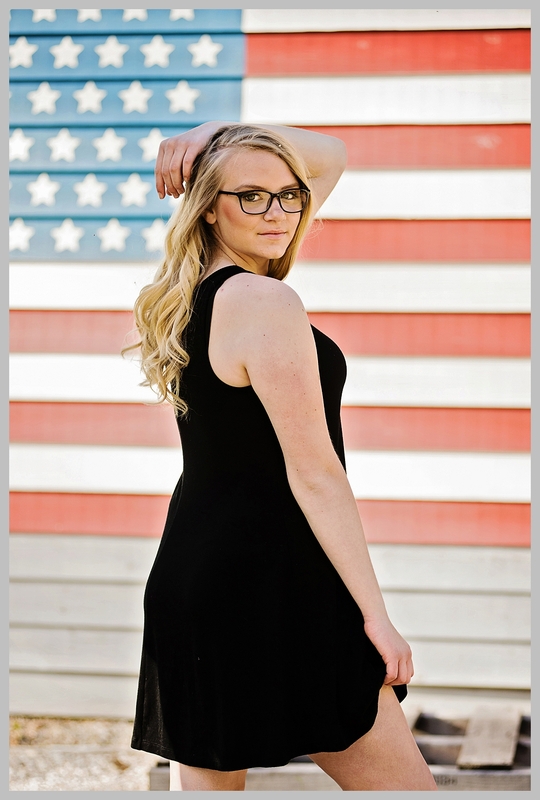 Danielle has gorgeous hair, skin and eyes, and she totally rocks her glasses. 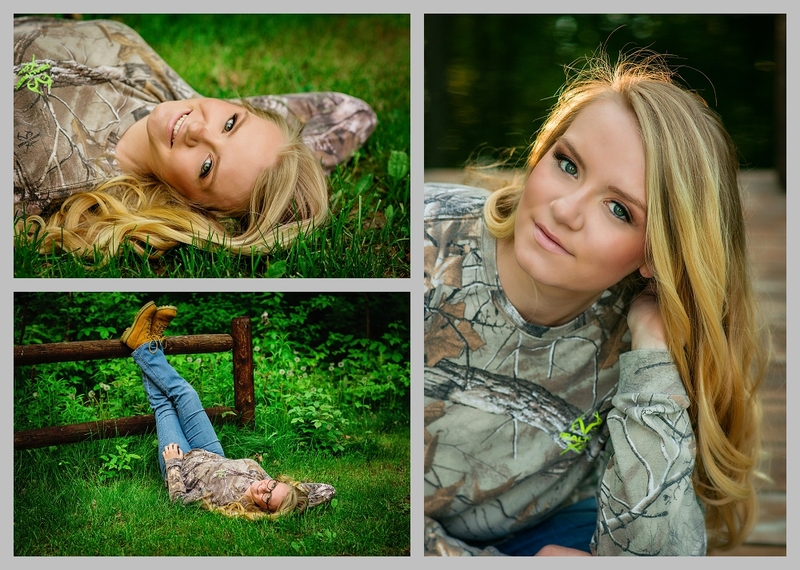 She loves the outdoors, so we embraced nature and also incorporated what I would call a little ‘country glam’. 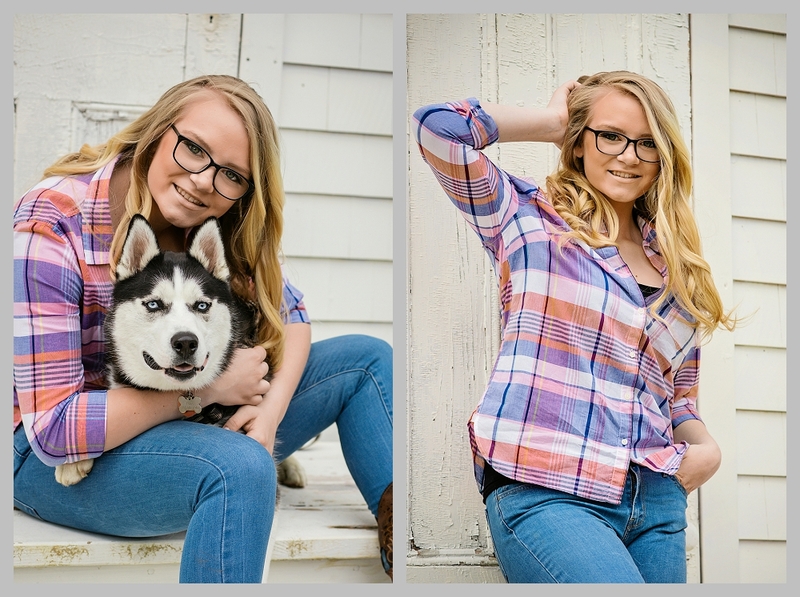 We did some family combinations first, then a bunch with her beautiful dog before we concentrated on just her. She brought a lot of personal touches, including some of her artwork since she likes to paint. 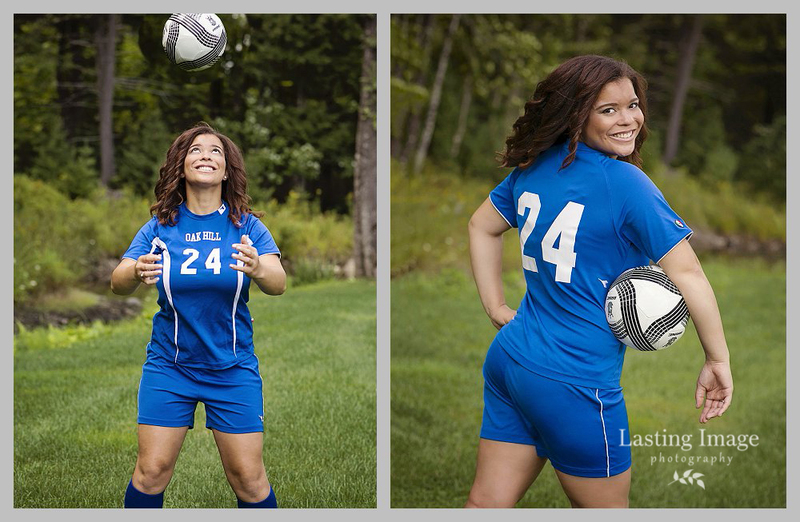 Thanks for a great session, Danielle! 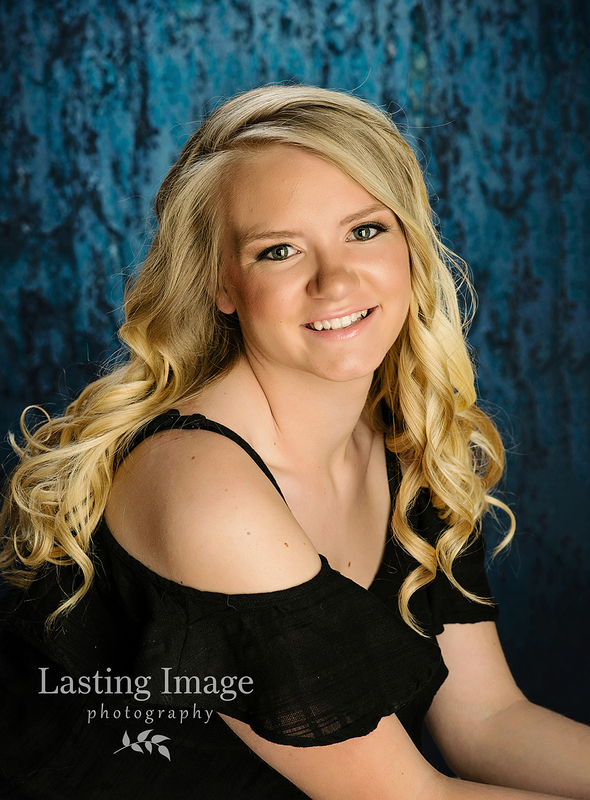 Tamara has so much going for her as she gets ready to graduate and head into the world. 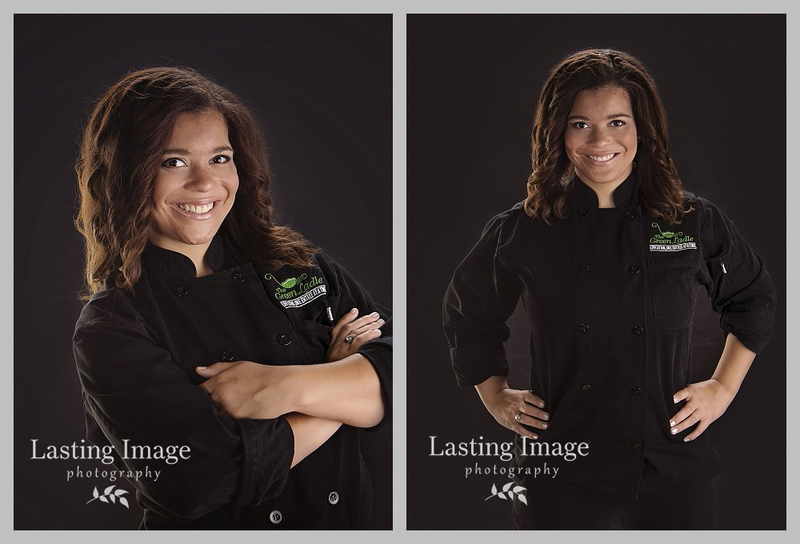 Tamara has been in the Green Ladle culinary program through school, and plans to continue studying culinary arts after she graduates. 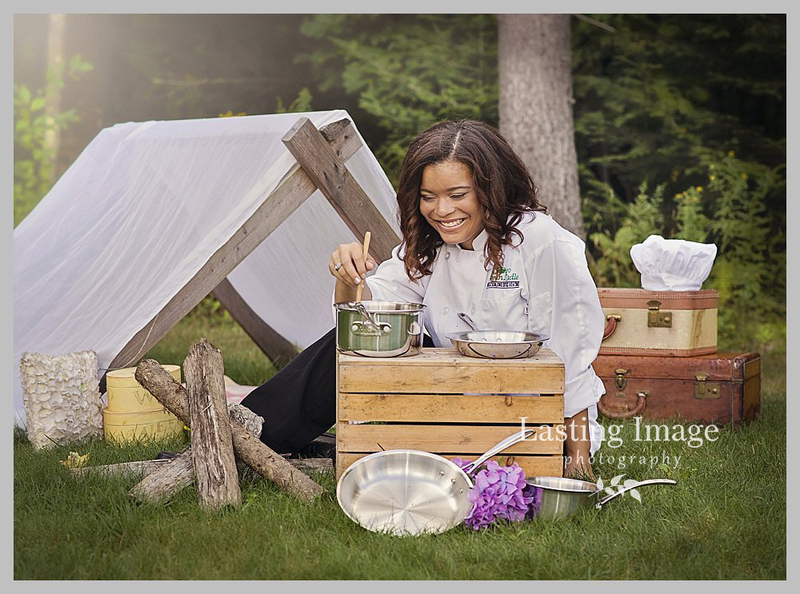 I tried to include some not-too-serious details in some photos that gave a nod to her culinary background. and camping with her family. 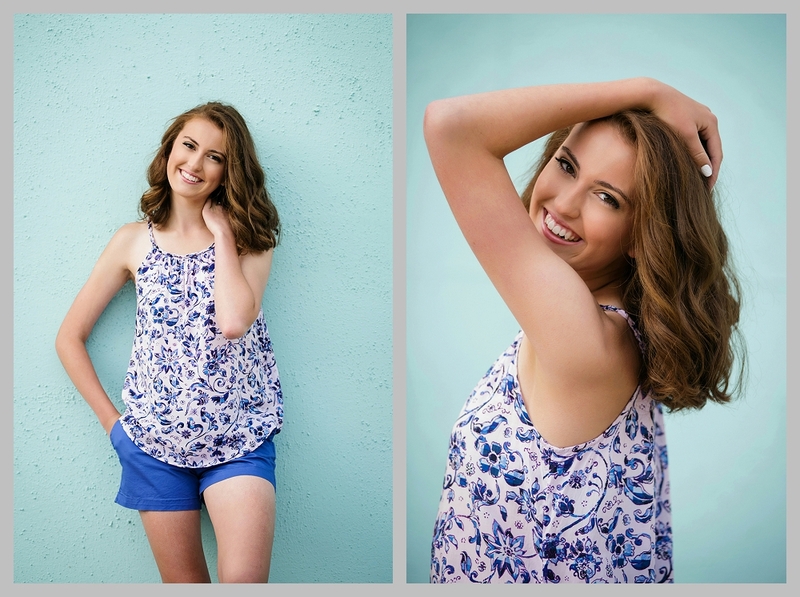 Tamara’s makeup and hair were done here at the studio by Audrey Martin of Escada Salon. 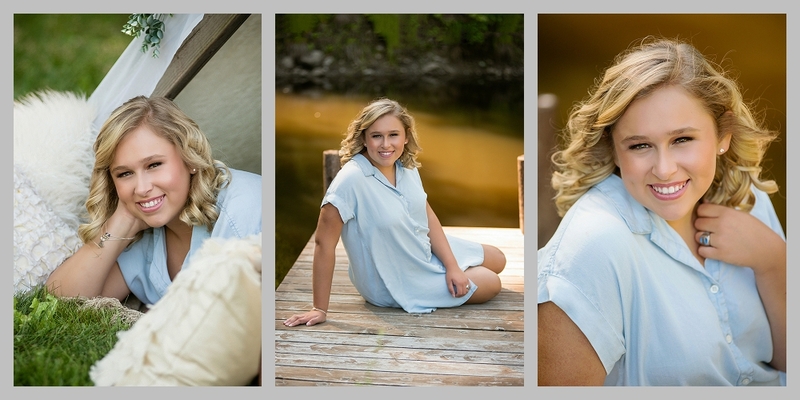 Thanks for letting me capture your senior photos, Tamara! 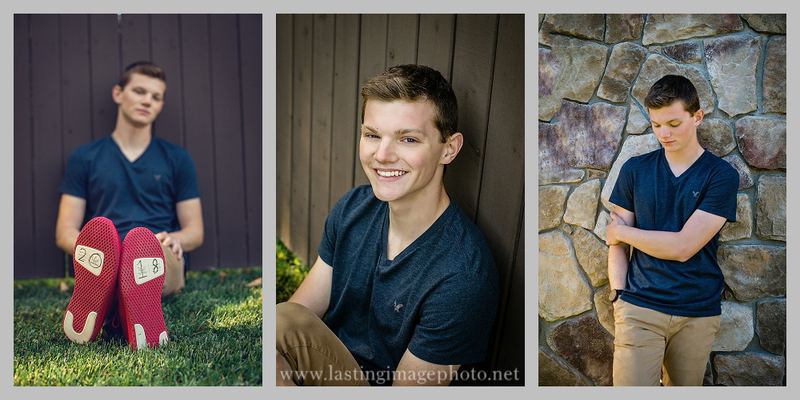 It was a pleasure working with you and I know great things are in store for your future!